Register to sign up for offers and enter your application on our database. If you have any queries about our selection process, please go to How to apply on our website. If you have already registered and would like to log in click here. Data controller GMS Management Solutions, S.L. 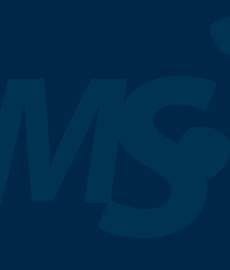 Legitimate basis Consent for managing your request and sending our own communications, and legitimate interest for transferring your data to companies in the GMS Management Solutions, S.L. group. Recipients MS Group companies so that you can be included in the Group’s different selection processes, because the recruitment tool is used for personnel selection across the Group. Your personal data will not be transferred to any other company, except when this is necessary for the event performed or you have expressly authorized us. Rights Access, rectify and delete data, as well as other rights, as described in the additional information section.